In the wake of the NERC CIP-014 regulations this year, utilities were more aware than ever of the potential threats and vulnerabilities in the grid. Aging infrastructure, natural disasters, and coordinated attacks on key substations are just some of the worries facing utilities today. In the bulk grid, one major failure will have lasting and widespread effects on the United States. 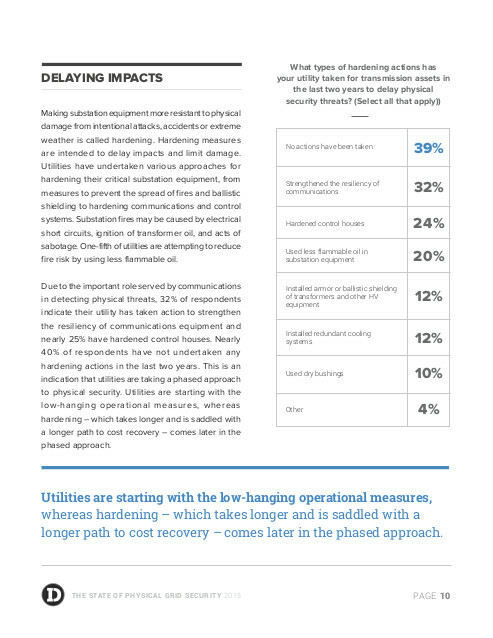 Facing concerns over grid security, Utility Dive and ABB surveyed over 200 utility executives to uncover how utilities are complying with NERC CIP-014 and the challenges to securing high-risk assets. 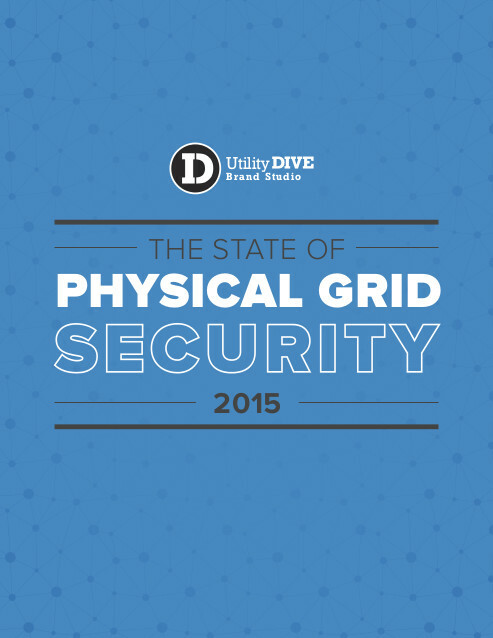 Download the report for an in-depth look at these survey results, as well as insights on the current state of NERC CIP-014 physical security measures. An ABB representative may contact you with additional information.